Hope everyone is having a great Father's Day! I am enjoying some kid free adult time but wanted to share a Teami Blends special with you guys today. 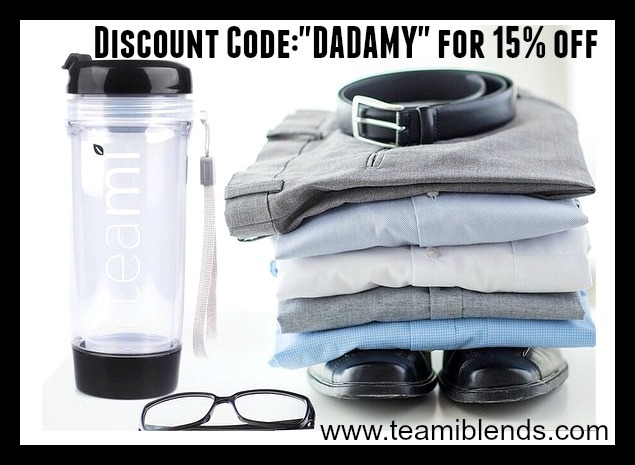 Use discount code DADAMY for 15% off your order today at www.teamiblends.com.